Did ya check ‘em out? What are your kids’ favorite outdoor activities? 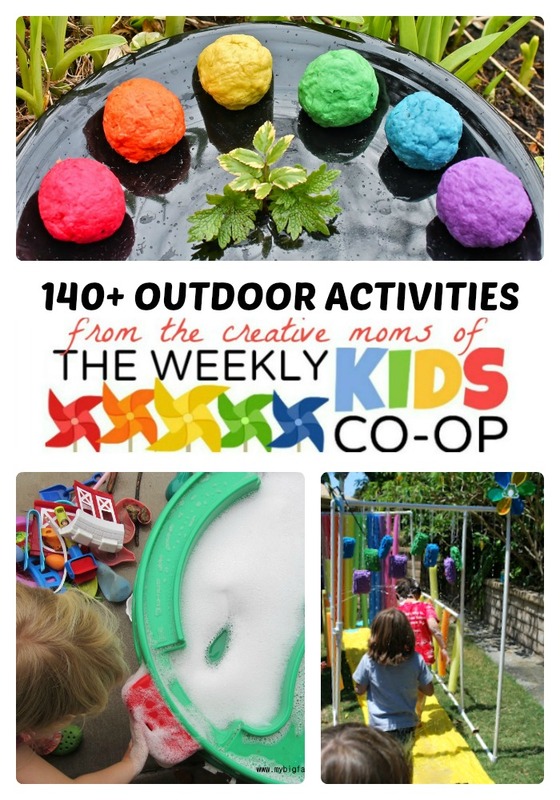 Follow B-Inspired Mama’s board Outdoor Play Ideas for Kids on Pinterest. Alright, now add your outdoor activities for kids or any other kid-friendly posts to the link party below, and they will be seen on over 15 awesome mom blogs. Just please try not to link up the same ones each week. And grab a button or link back to share the love. Let’s Party, Mamas! Great timing for the weather over here in the UK too. You’re so welcome! Thanks for linking up with the Co-Op! You’re so welcome! Thanks for your support of the Kids CO-Op! Thanks for the shoutout! Right after I wrote that, it snowed here…I am not even making that up. So we can’t wait to get back outside in warmer temps soon! You’re welcome, Laura! We’re having the same crazy weather here this year, too! !